It’s one of the biggest dreads of a wedding: empty, awkward, unenthusiastic dance floors. We’ve all seen them and it makes us all feel uncomfortable. How do you go about keeping that from happening? In my 20 years of experience, I have developed a lot of techniques. The first is of course to know your audience. Are you a country couple with lots of country friends? Are there a lot of baby boomers from the 60’s? Is it a very young crowd wanting to dance to all the latest hits? Knowing the audience is something I have trained to do for a long time. A successful DJ needs to be able to get a the right feel quickly, because the tone gets set within the first half hour and that’s that. Another important aspect is playing music that makes everyone feel like they are a part of the wedding. I like to have different themed dances. Such as the Generation’s dance. This is where everyone who has been married for longer than 1 day is invited onto the dance floor to dance together. This is a great way to get all the married couples to relive the magic of their own weddings. 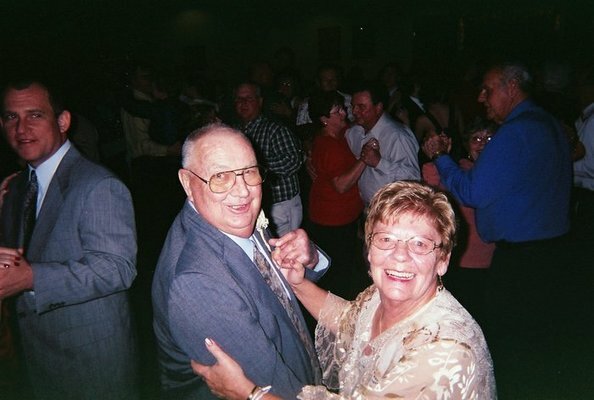 There are also older variations of this such as the grandparents dance, and so forth. You can be creative. The more creativity the better!